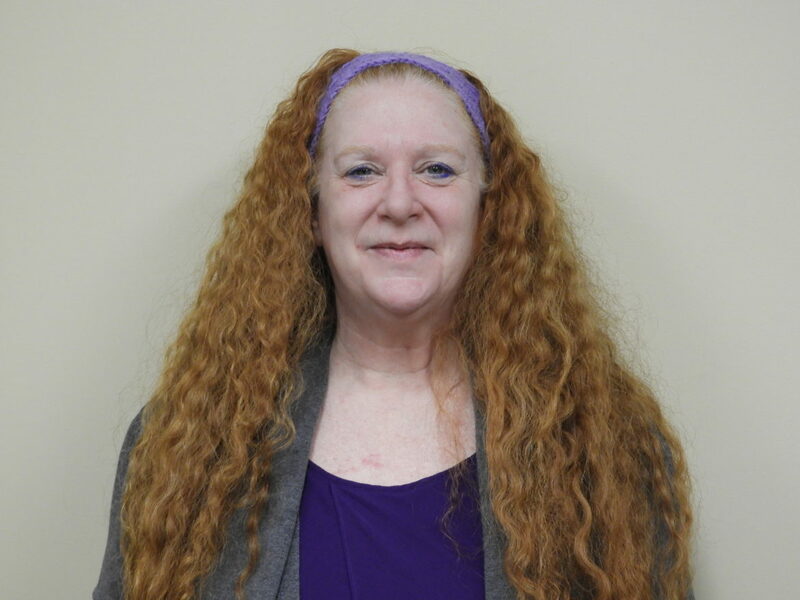 Valerie has over 20 years’ experience in the Human Resources field in both the not-for-profit and public sector. She has dedicated her career to helping teams of employees with mediation as well facilitating workshops in company protocols, safety and self-care. Operating from a solution-based approach, her role is to help employers work with potential employees with little to no experience through the Workplace Training Program. Valerie is passionate about helping clients achieve their goals and guiding individuals on a pathway to career and employment success.